Do you have concerns with damage due to leakage, flooding, mold and other forms of deterioration in your existing wood buildings? We can help. Structural condition assessments of existing wood buildings can confirm the presence of damage using a combination of non-destructive test methods. 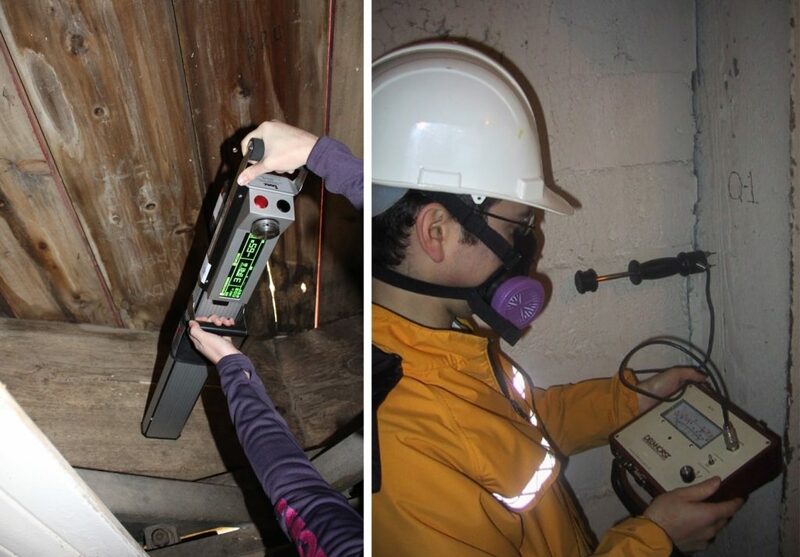 Our resistograph is a precision instrument used to determine the the extent of damage deep within a timber beam or column. Planning a renovation? We can help assess the existing species and catalogue dimensions for re-use and modification.